Published on Tuesday, April 30, 2013. In an era when many advertisements and storefronts blend together in a jumble of similar, mass-produced fonts, the hand-painted sign is a welcome sight. Chain stores and a general push toward cost over quality mean that a quick drive down a major commercial street in most American cities will reveal that hand-painted signs have often been replaced by billing and advertisements done with computer programming and vinyl cut lettering. 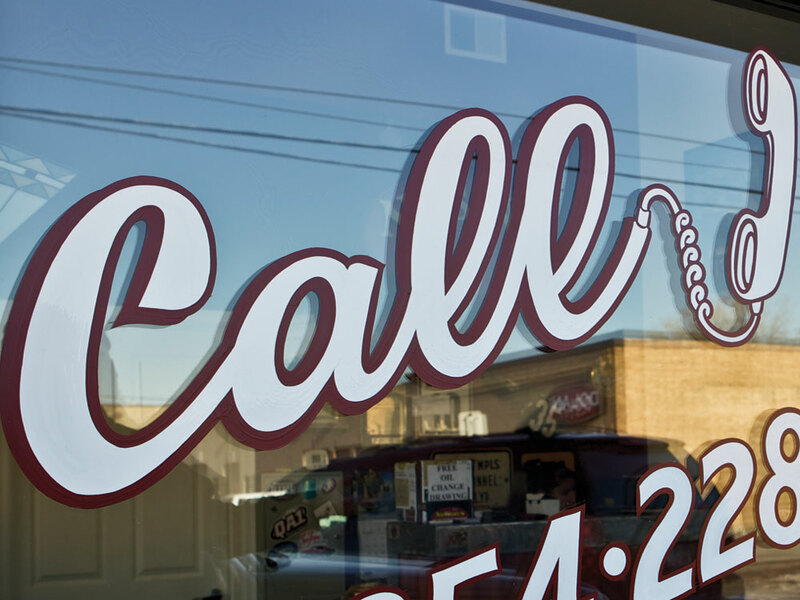 Signs with personality and character, carefully and beautifully prepared by professional craftspeople, are now rare in the commercial landscape and, until recently, there has been little information available about practitioners of sign painting and their methods. Thankfully, a renewed interest in handmade goods has also meant a fresh look at hand-painted signs. Local businesses that want to assert their identity are commissioning unique banners and advertisements, retiring painters are being replaced by a new generation ready to inherit the techniques of the craft and take the field in new aesthetic directions, and in 2010, authors and directors Faythe Levine and Sam Macon set out to document the fascinating art form of sign painting. 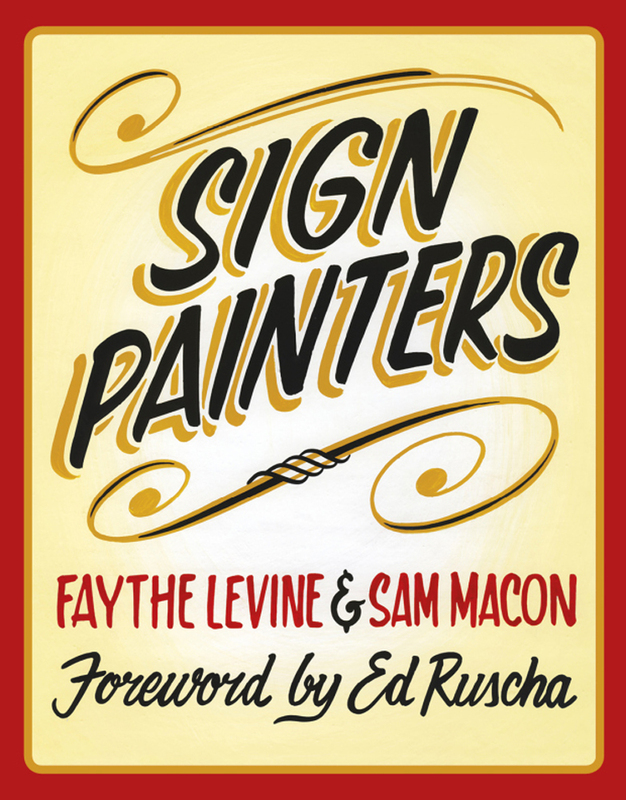 Levine and Macon’s recently released documentary and book Sign Painters is the realization of their research, focusing on a history of sign painting, as well as an in-depth look at some contemporary sign painters and their work throughout the United States. Please join us for The Craft of Sign Painting salon series on Thursday, May 9, at 7 p.m. in the ACC Library as we discuss the incredible and visually captivating craft of sign painting, and its continuing appeal in the United States. 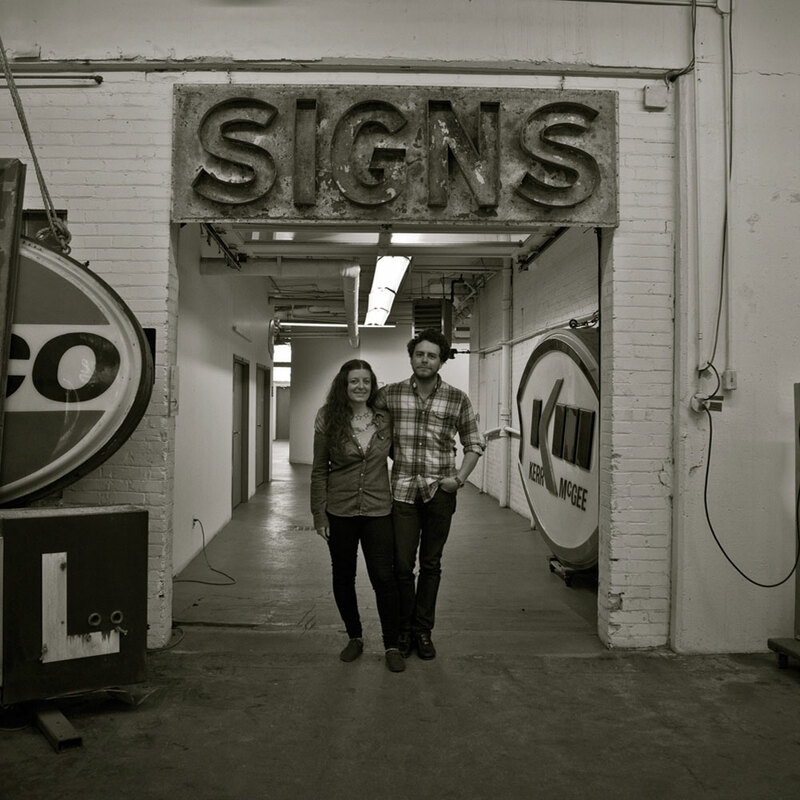 Faythe Levine and Sam Macon will be in the library to discuss their project, screen clips from their documentary, highlight contemporary practitioners of sign painting, and cite examples of quality, hand-painted signs right here in the Twin Cities. 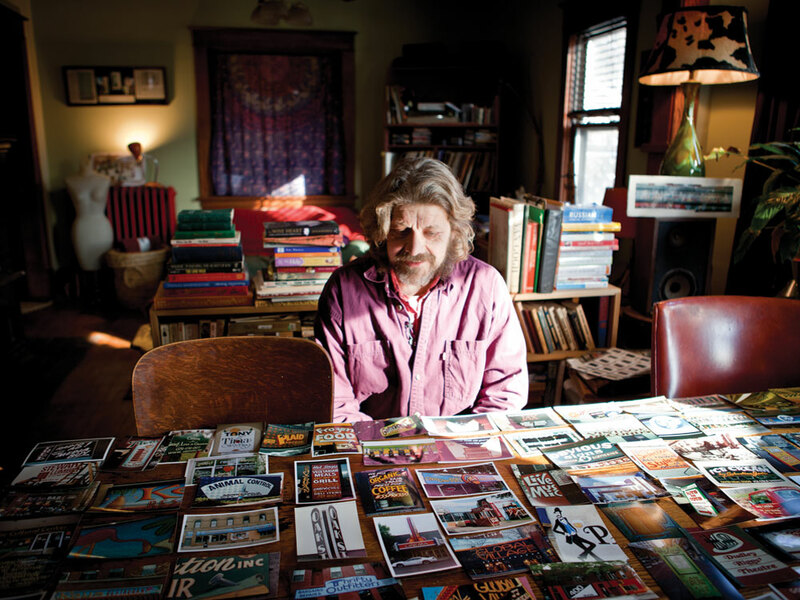 Forrest Wozniak and Phil Vandervaart, two Minneapolis-based artists featured in Sign Painters, will also be present to talk about the time-honored methods of their craft. Do not miss this eye-catching salon! For more information, check out our Facebook event post and be sure to share. See you there! 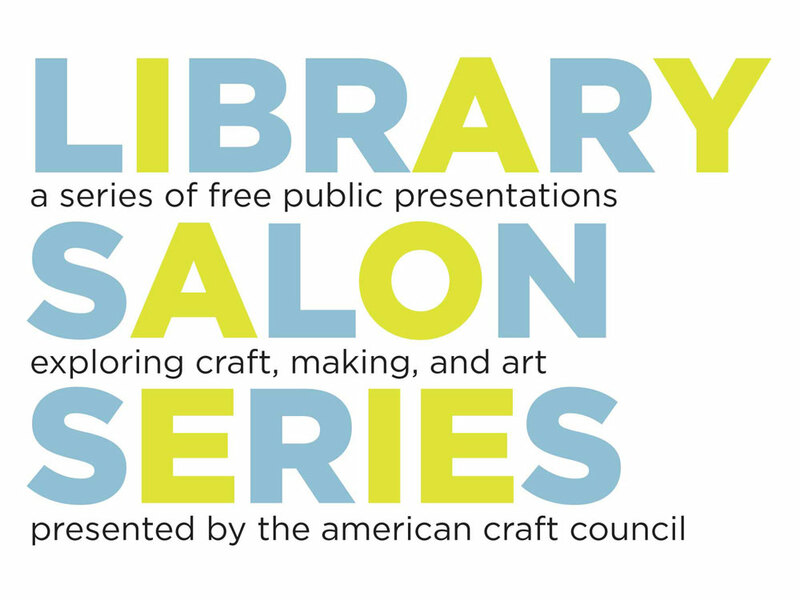 Presented by the American Craft Council, the Library Salon Series is a series of free public presentations exploring craft, making, and art. Check out past salon series events.